Captain Jeremy Shandrowski is the youngest of three brothers born and raised in Forest Hill, Maryland. Starting at a young age, Jeremy spent his summers working the docks at Stoney Creek Bridge Marina. When he wasn't working at the marina, Jeremy pursued his love for fishing and crabing every free chance he got. 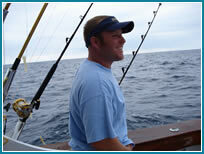 Jeremy also loved going to Ocean City, Maryland where he first experienced the thrills of off-shore fishing. He was always checking out the boats, talking to the seasoned anglers and dreaming that someday he could become a captain. Jeremy's hard work and determination paid off when he obtained his U.S.C.G. Master 100 Gross Ton License. 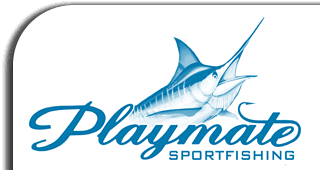 Now a certified captain, Jeremy could follow his dreams by running the family's 60 foot sportfishing boat, the "Playmate." 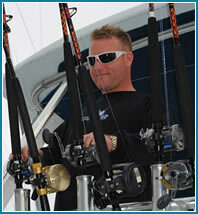 Jeremy's early success includes winning second place in tuna division of the 2011 White Marlin Open. Jeremy is looking forward to more success in the 2012 season. Chad spent his childhood summers fishing with his grandfather in Ocean City and started working as a mate in 1985. He obtained his US Coast Guard Captain's License in 1994. He started traveling the Atlantic East Coast in 1995 fishing Mexico, the Bahamas and the Virgin Islands. Chad attributes his success to working under accomplished full time captains, such as Stu Windsor, Alan Fields and Tom Henry. Chad is constantly networking and remains open minded to new cutting edge techniques and tricks of the trade. 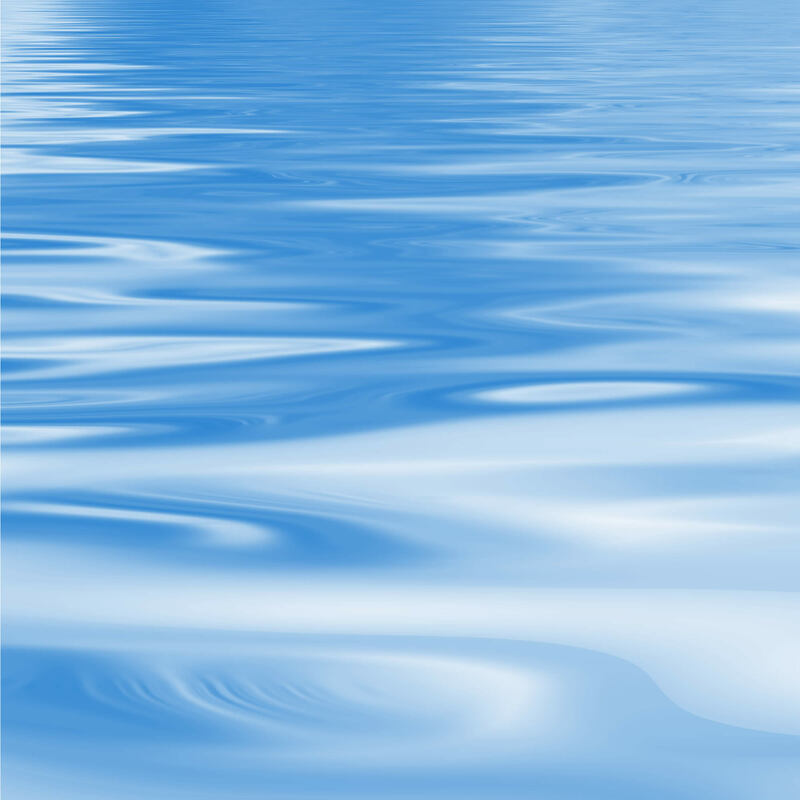 He currently resides in Jupiter, FL and while fishing is good in other parts of the world Chad always says "some of my best and most memorable fishing is in Ocean City, MD. I enjoy coming home every summer and is anticipating another great season." The Playmate is thrilled to have Captain Chad heading up the crew for the 2011 season!